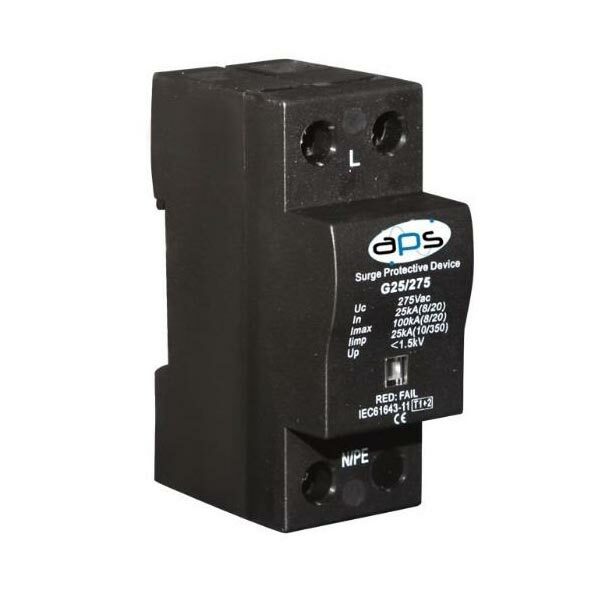 The APS-SA-3PNE series blends outstanding high-energy “impulse” suppression with excellent “ring-wave” transient protection. This durable device is intended for general purpose and sensitive/critical load applications. 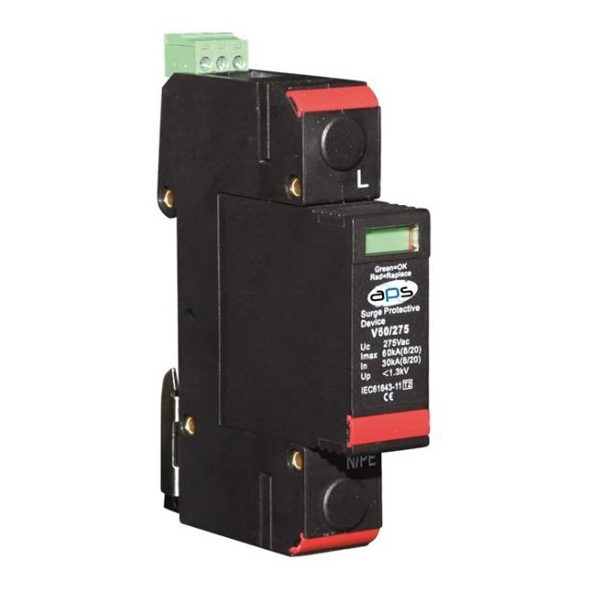 The technology is designed for switchboards, control panels and any other related environment requiring single phase or three phase connection. The solution is IP65 rated and can operate from -40 degrees Celsius to +85 degrees Celsius. 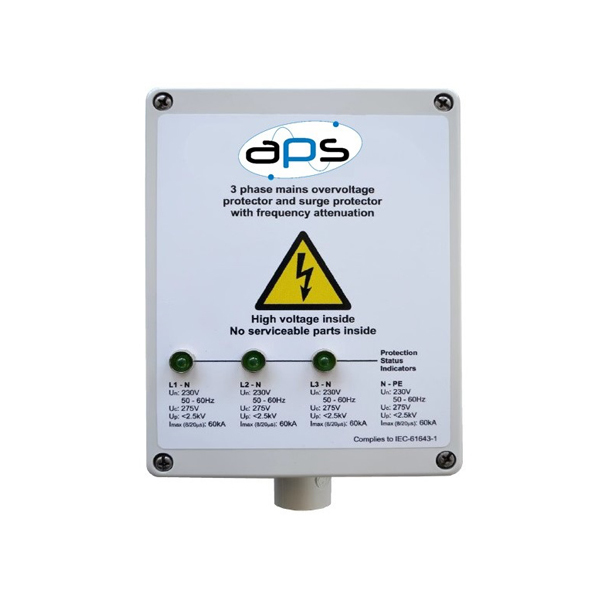 The APS-SA-3PNE device is designed to reduce noise and transient on sinewave which feeds and powers equipment. 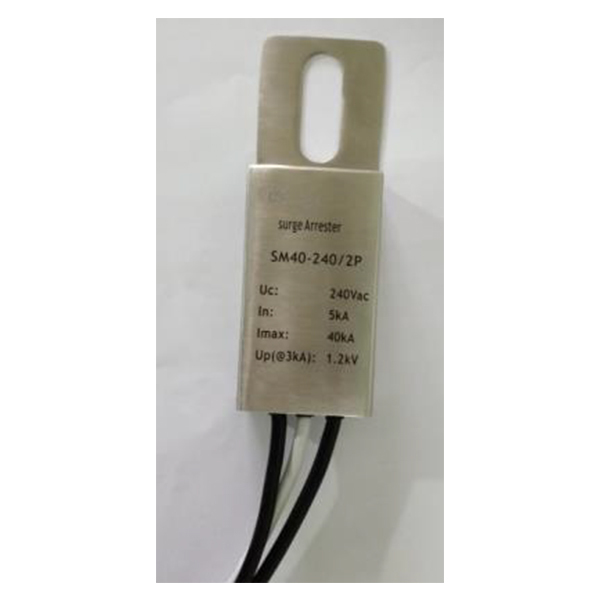 The technology is designed of offer common mode attenuation and differential mode protection similar to what an Isolation Transformer can offer. The major benefit is that this technology is wired in parallel to the load it is protecting and therefore does not need to be sized for load current. This technology also offers Class 2 Lightning Protection as part of it inherent design. 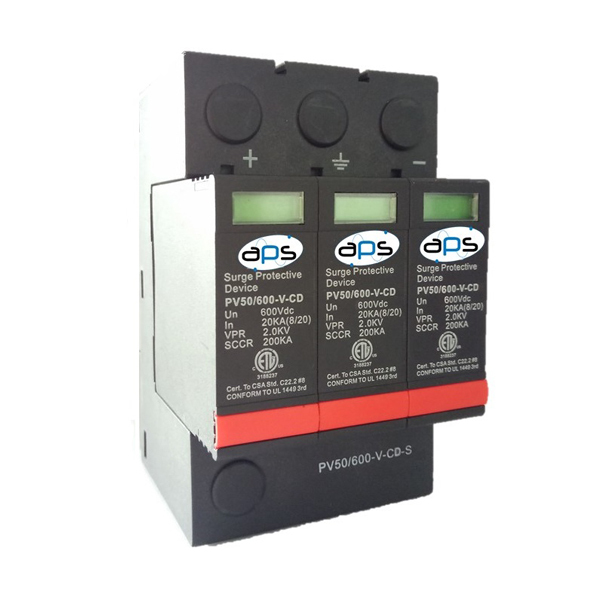 The solution is an absolute must for all environments where the power supplied has been either corrupted by external industry, or by internal loads.